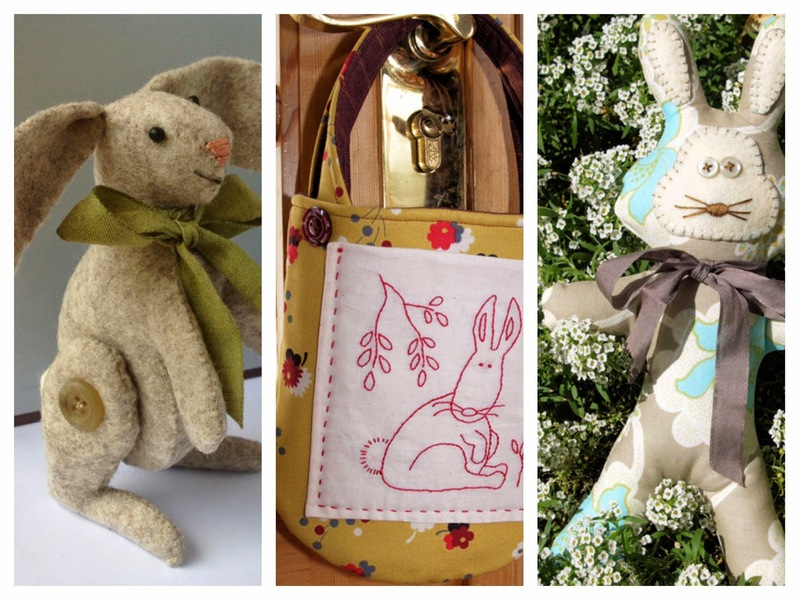 Need some last minute bunny patterns for Easter? 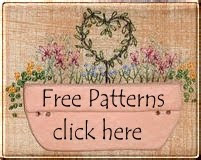 check out these patterns and more at Stitching Cow. Download them today! They are all so cute. I love the face on the bunny on the right, and the redwork one is adorable.